In Russia we often tend to borrow the Western (primarily American) terms and periodization of the women’s movement, although it is problematic in terms of dates and years as well as the movement’s main ideas. 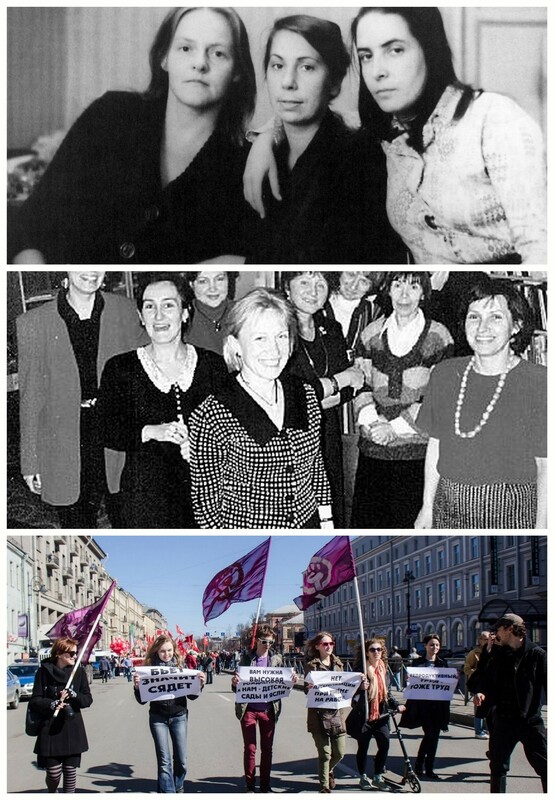 If we look at the history of the Soviet and post-Soviet women’s movement and its different periods (from the ‛70s onwards), we’ll see that there are both similarities with and differences from the Western 2nd and 3d waves. Is the situation similar in other Eastern European countries? What political conclusions should be made from that? There will be positive discrimination, meaning that those who identify as men will be given word after everybody else. Invitation politix: It’s a theoretical discussion, so I do not object to the participation of men (=those who identify as men), but during the discussion, there will be positive discrimination so as to give more space to women and/or genderqueers.